This is the country of Mari Sandoz--historian, novelist, teacher--who brought its history and its people to life in her many books, articles and stories. She was born in Sheridan County, Nebraska. Although she lived much of her life in the East, she is buried here in her own West. 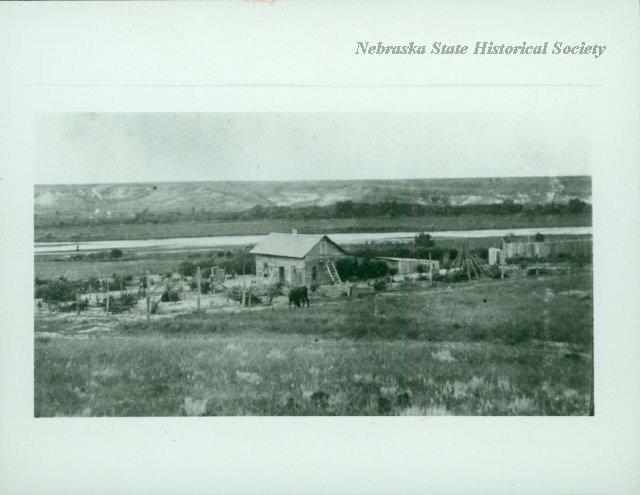 Mari Sandoz was first famed for Old Jules (1935), the story of her father and other settlers who came to the upper Niobrara region in the late nineteenth century. Her greatest achievement is the series of six related books on life as it developed with Indian and white men in the trans-Missouri country: The Beaver Men, Crazy Horse, Cheyenne Autumn, The Buffalo Hunters, The Cattlemen and Old Jules. In these and a dozen other volumes she presented the drama of man on the Great Plains more completely, accurately and vividly than anyone before her had done. Mari Sandoz was internationally known as a chronicler of the West and as an expert on Indian history. Her own aim was to understand all of life by understanding this one part of it: how man shaped the Plains country, and how it shaped him. 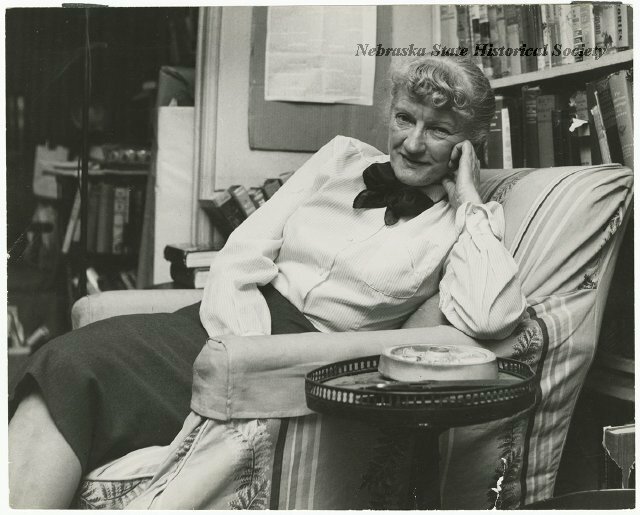 “Mari Sandoz, 1896-1966,” Explore Nebraska History, accessed April 18, 2019, https://mynehistory.com/items/show/475.